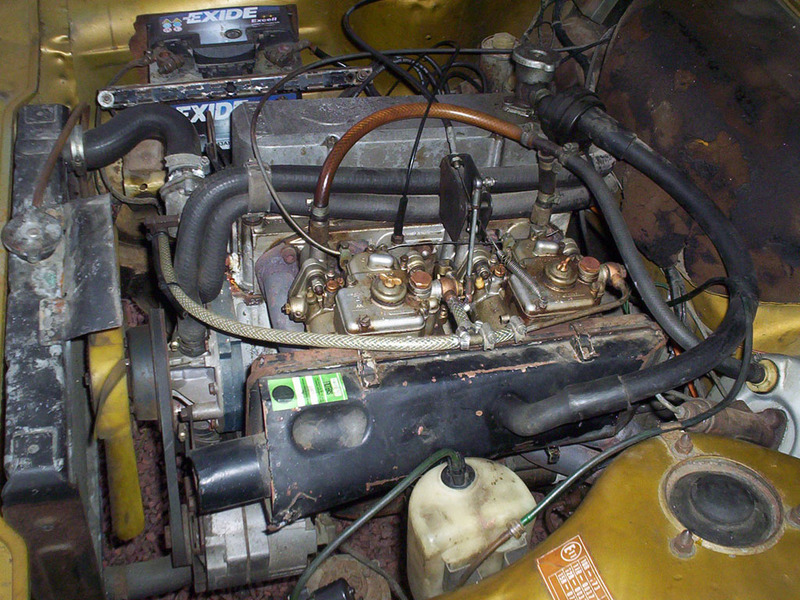 UrsULa owned by Rob Moore has a little secret - an H120 engine with twin webber 40 DCOE's under the bonnet! 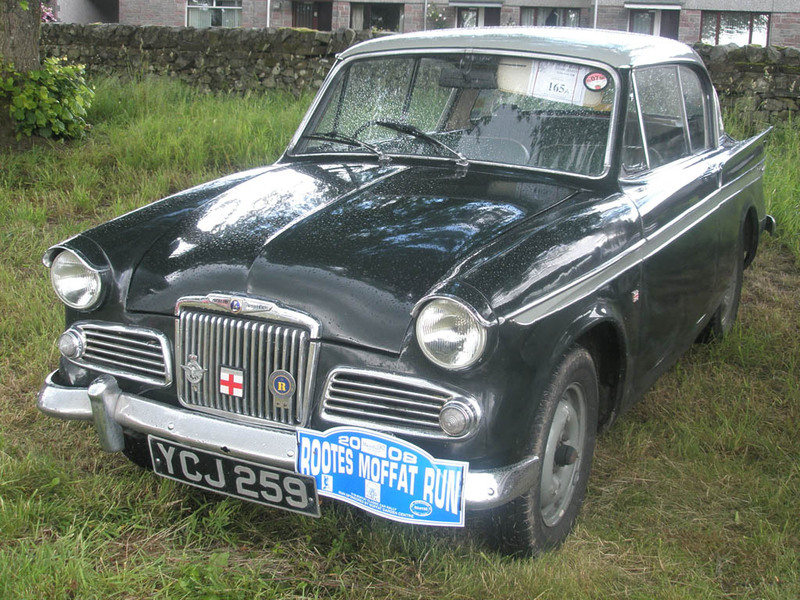 Thanks to John Costin for the picture. 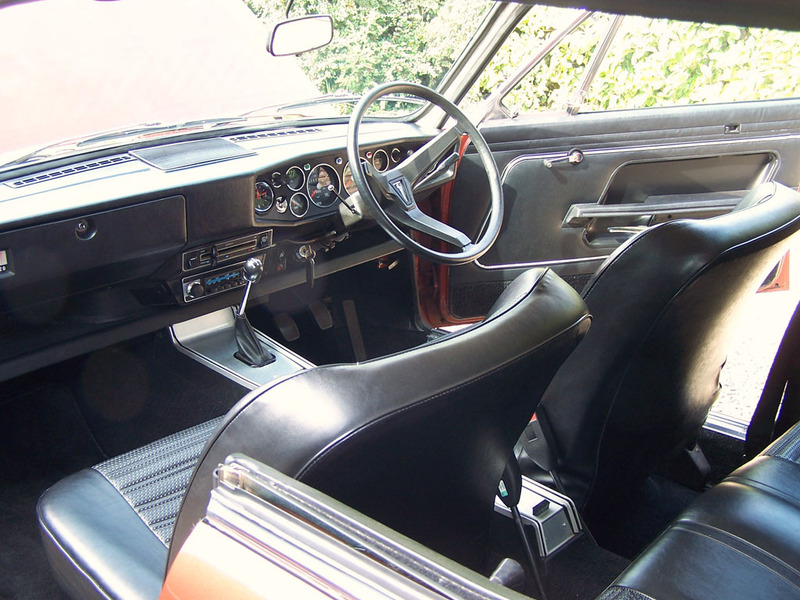 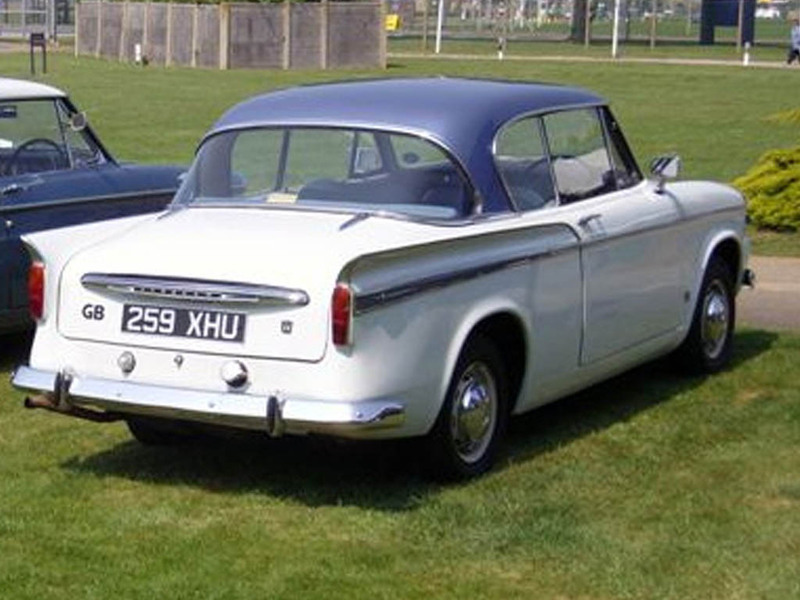 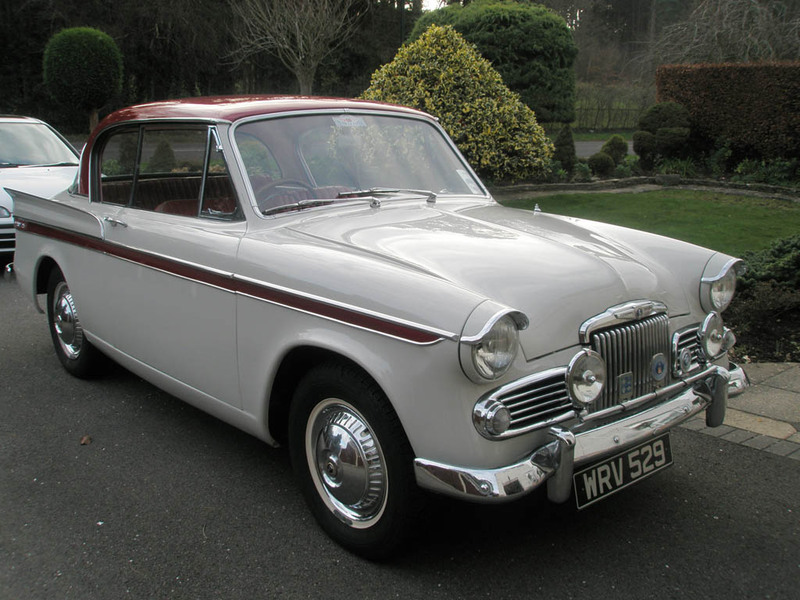 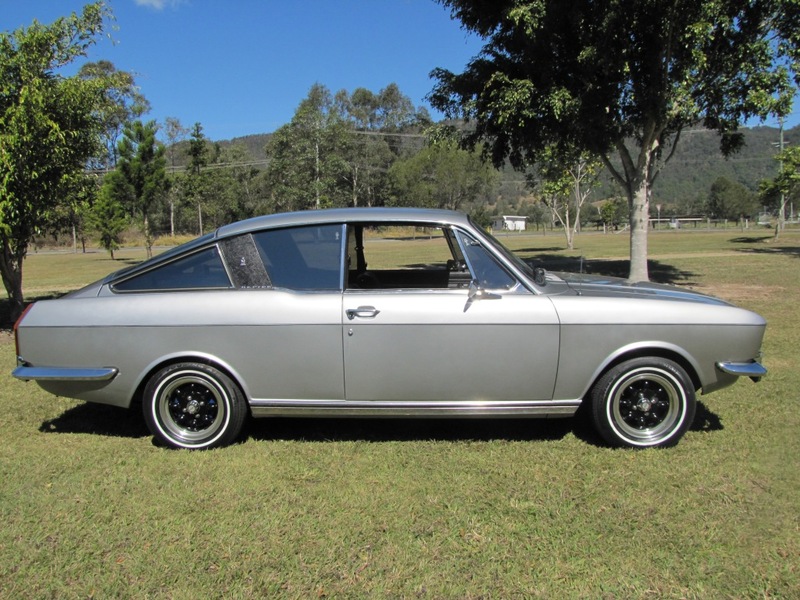 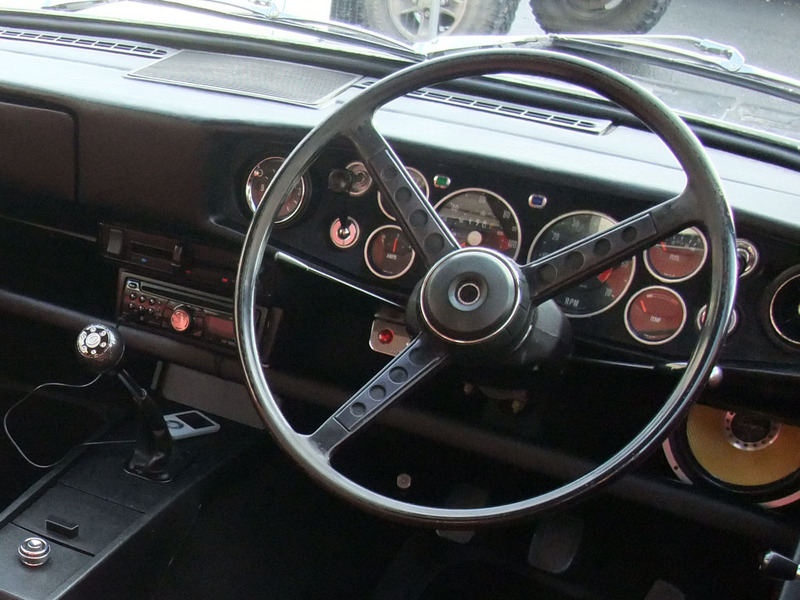 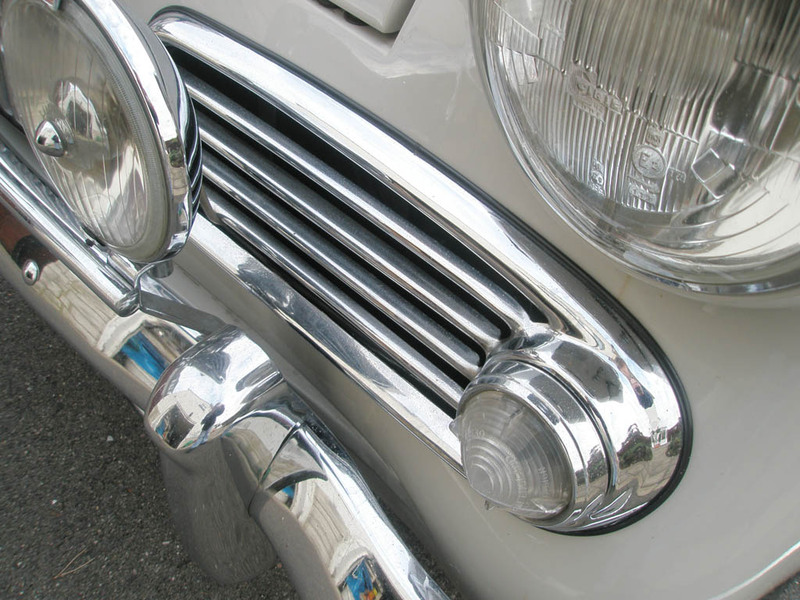 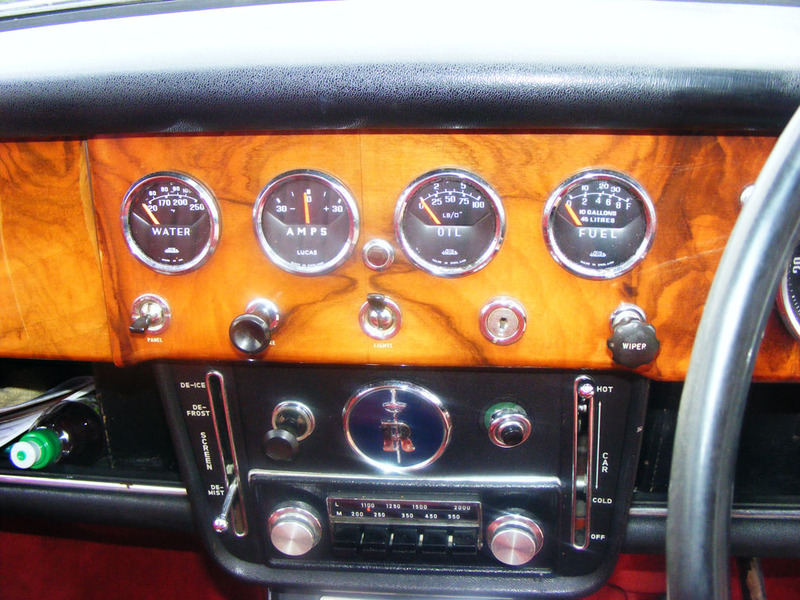 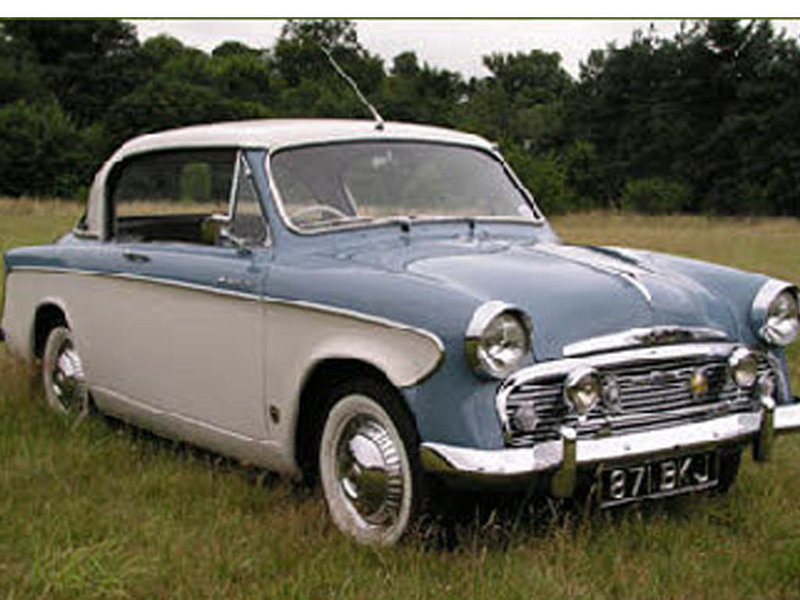 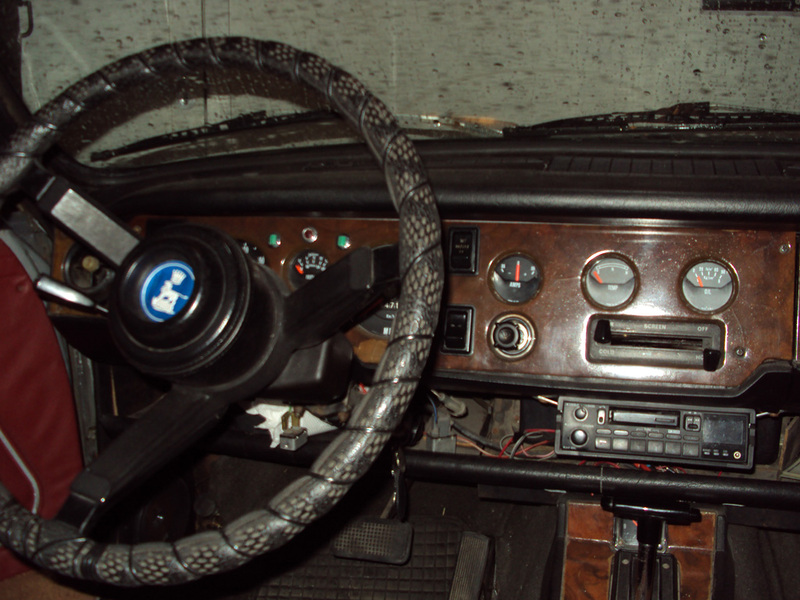 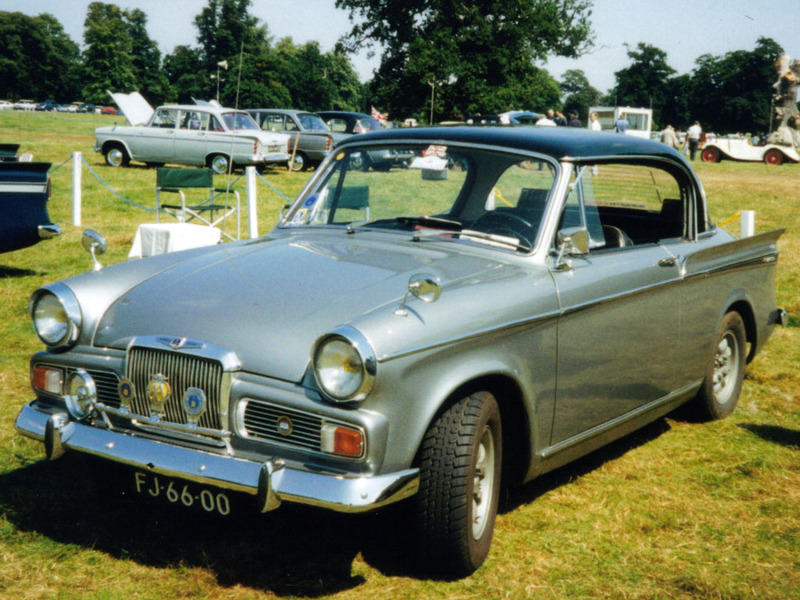 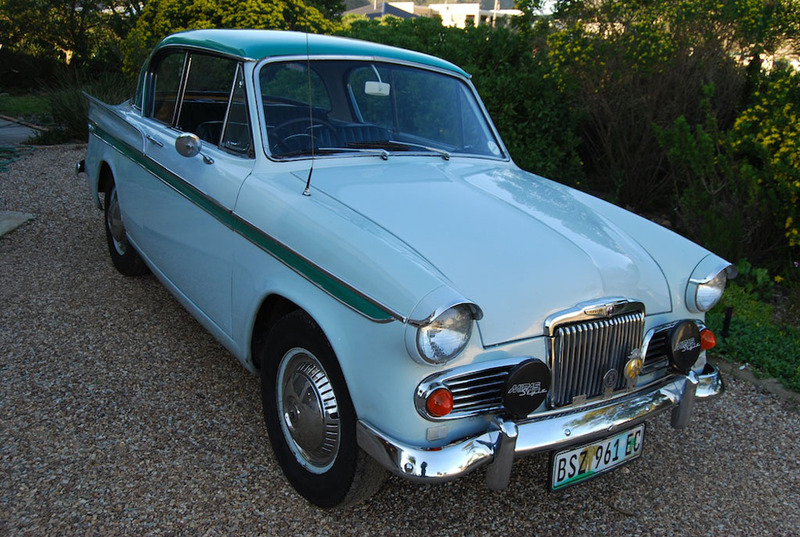 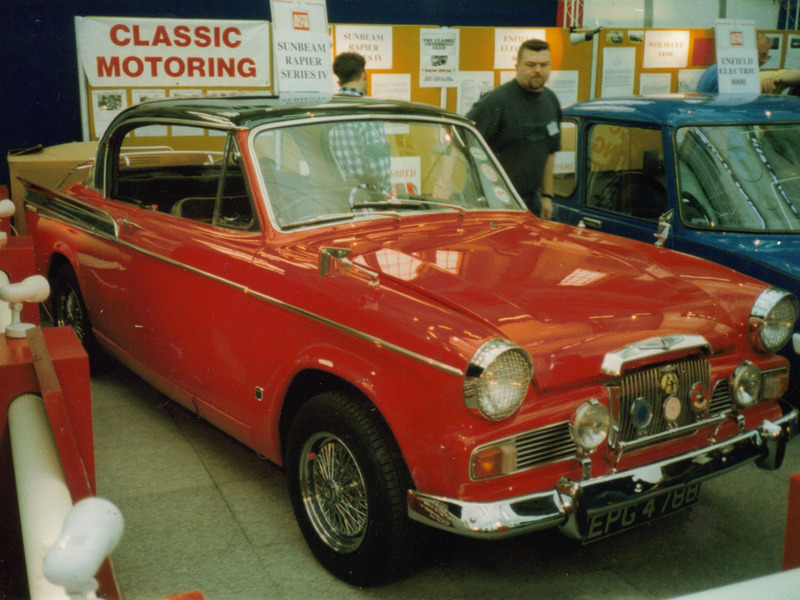 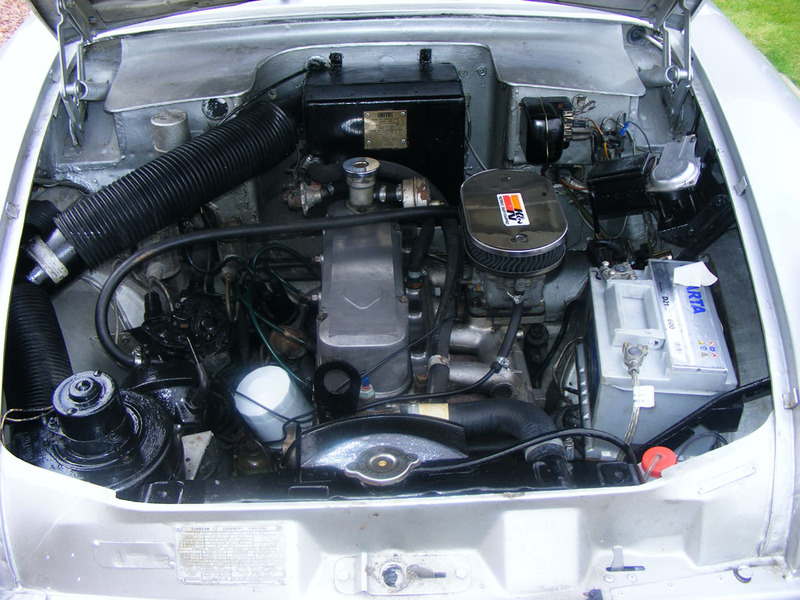 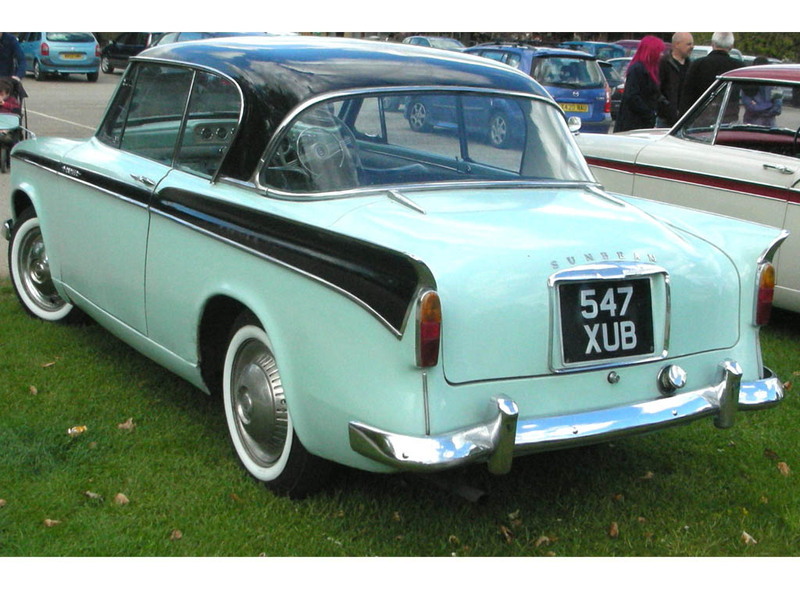 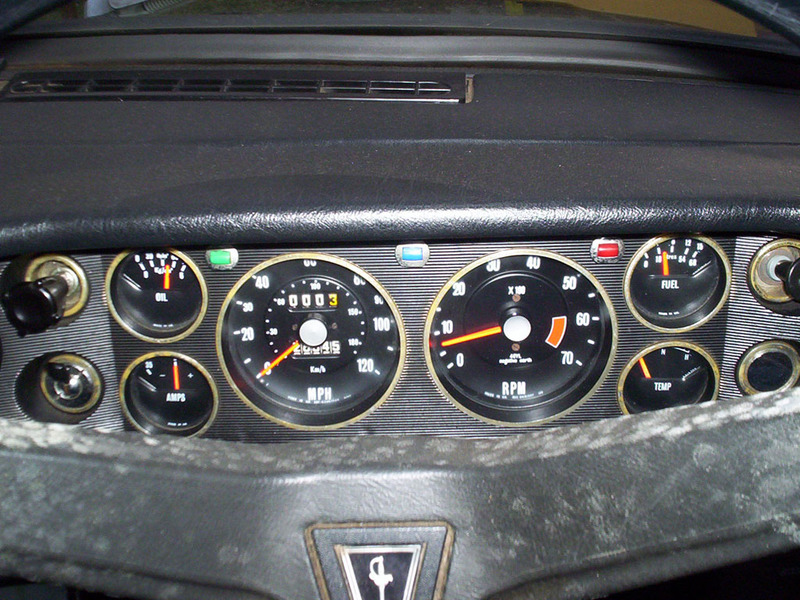 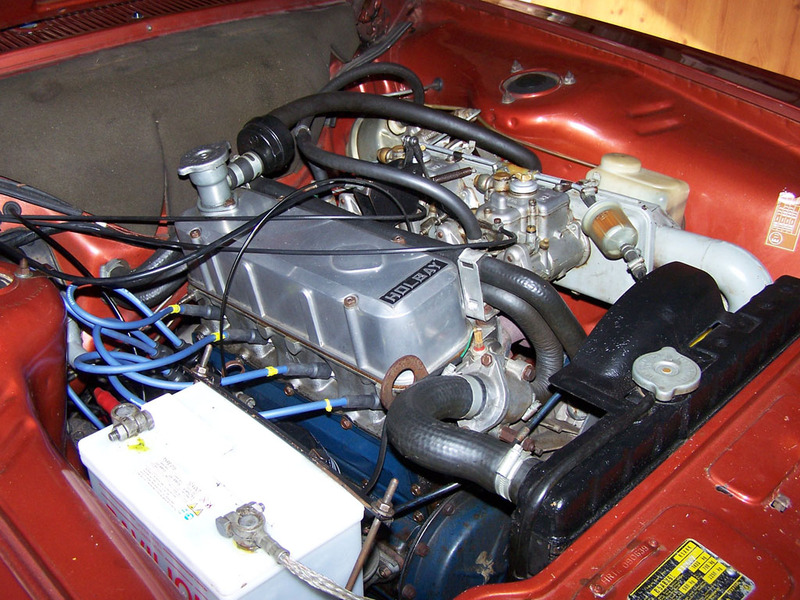 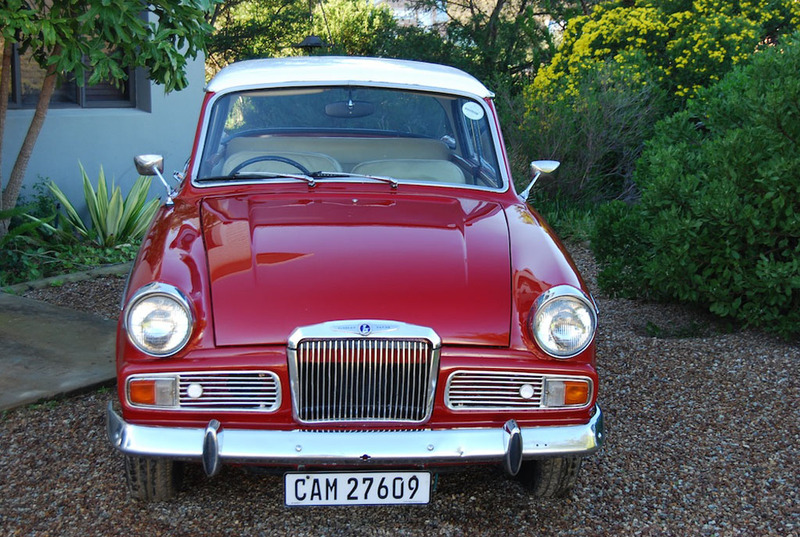 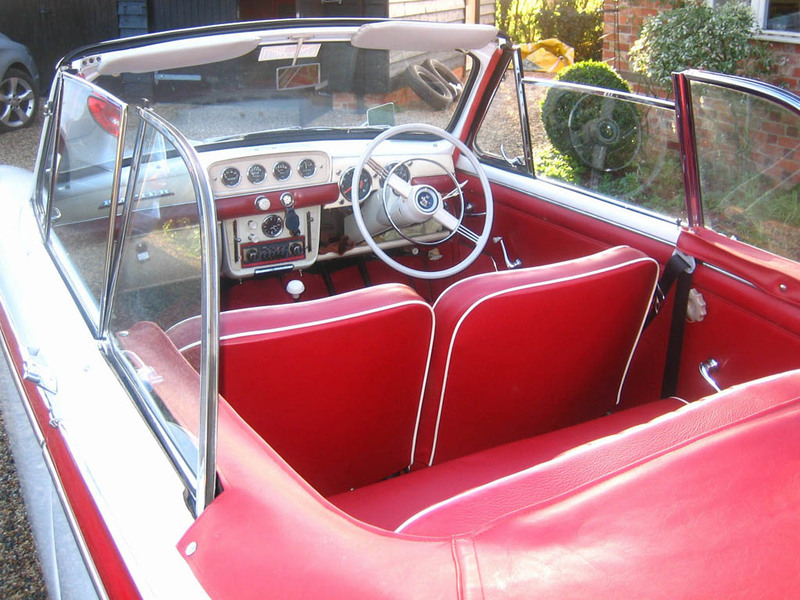 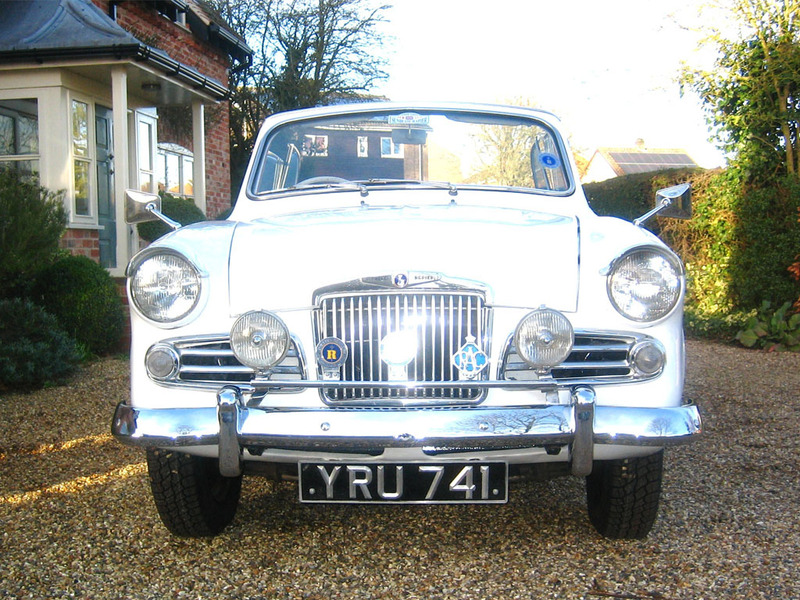 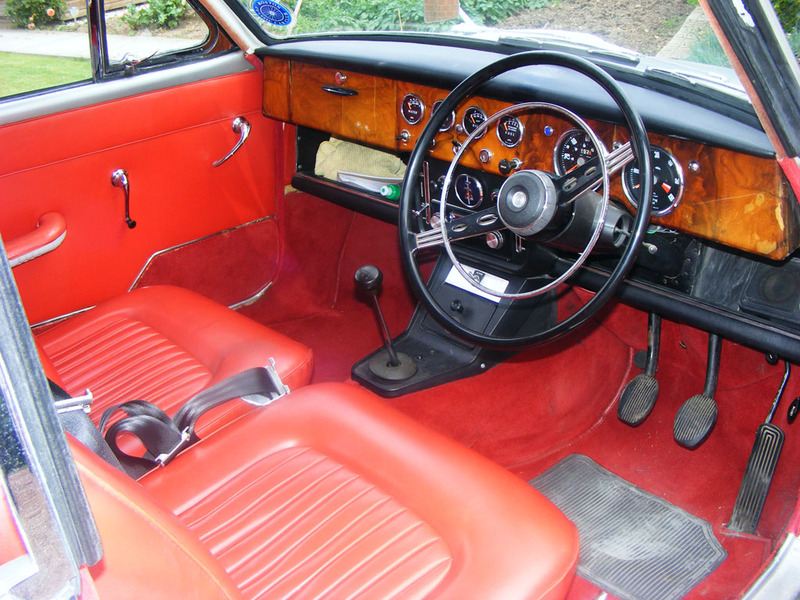 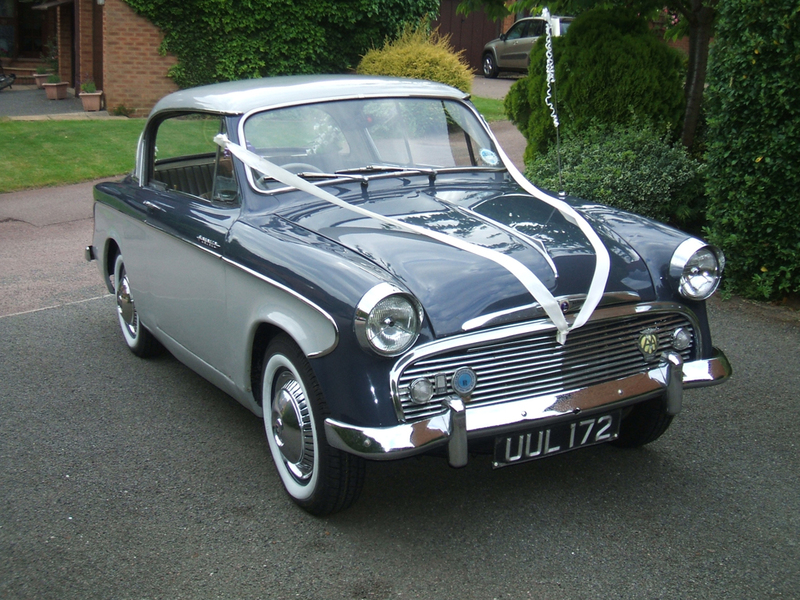 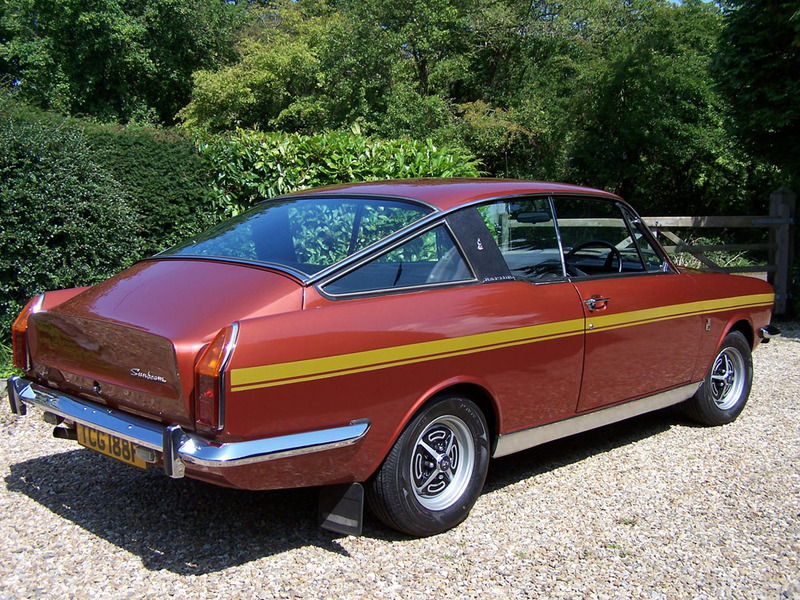 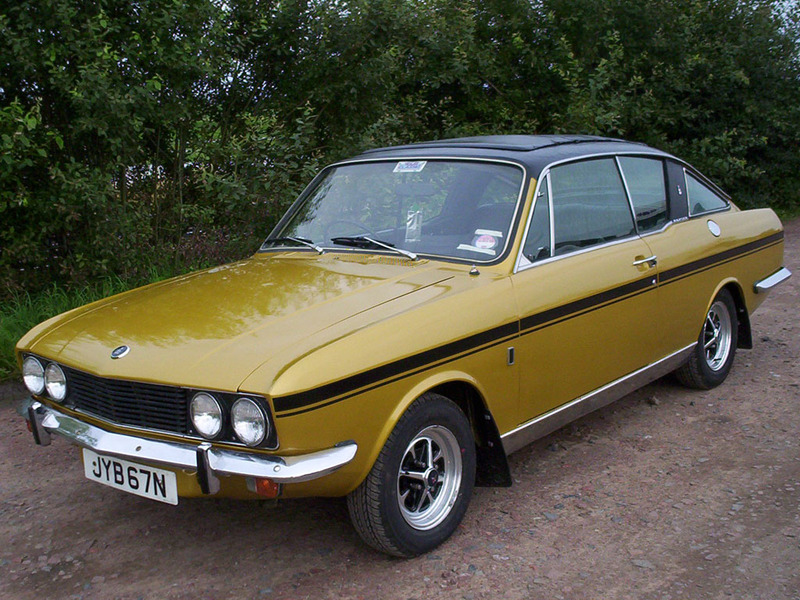 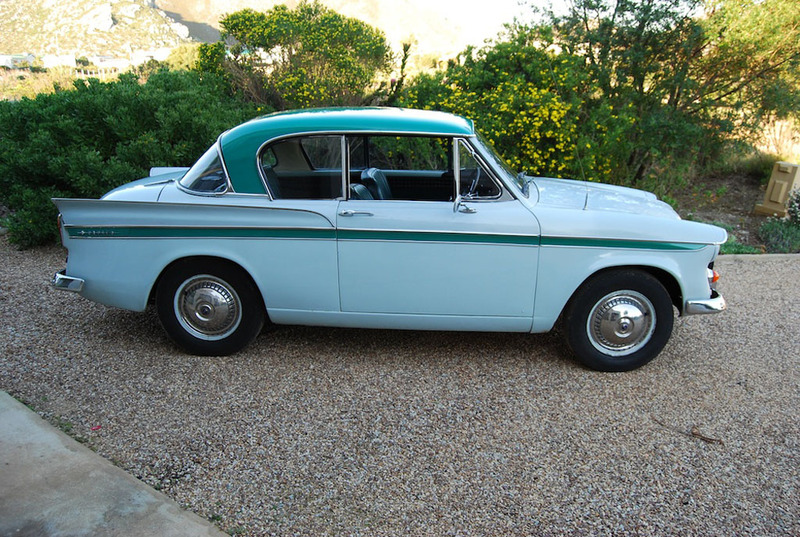 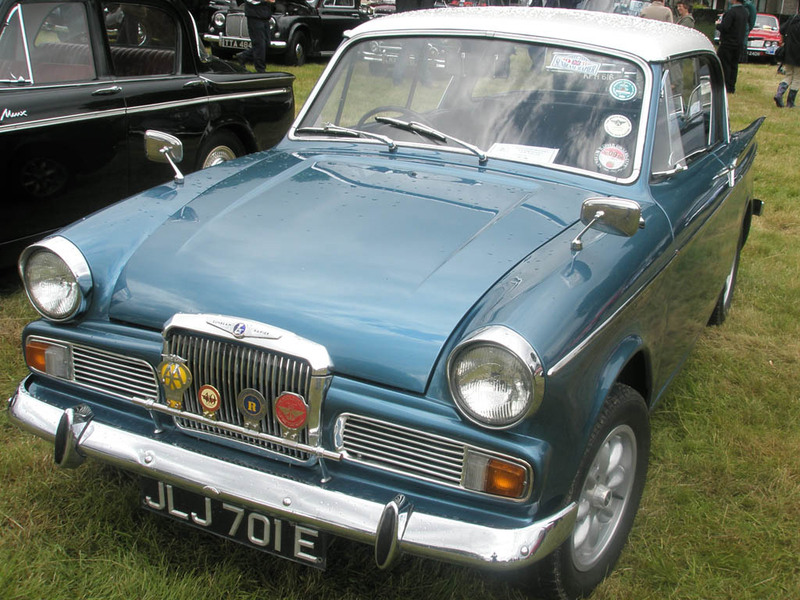 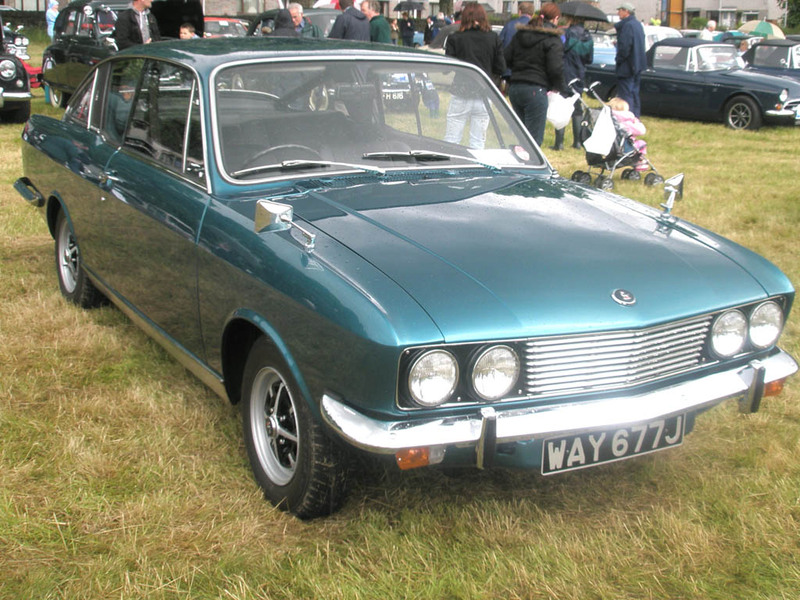 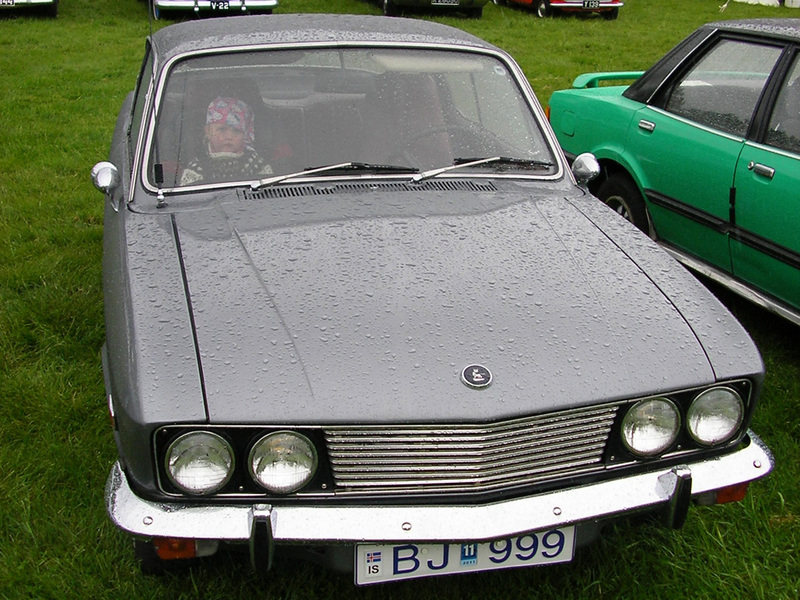 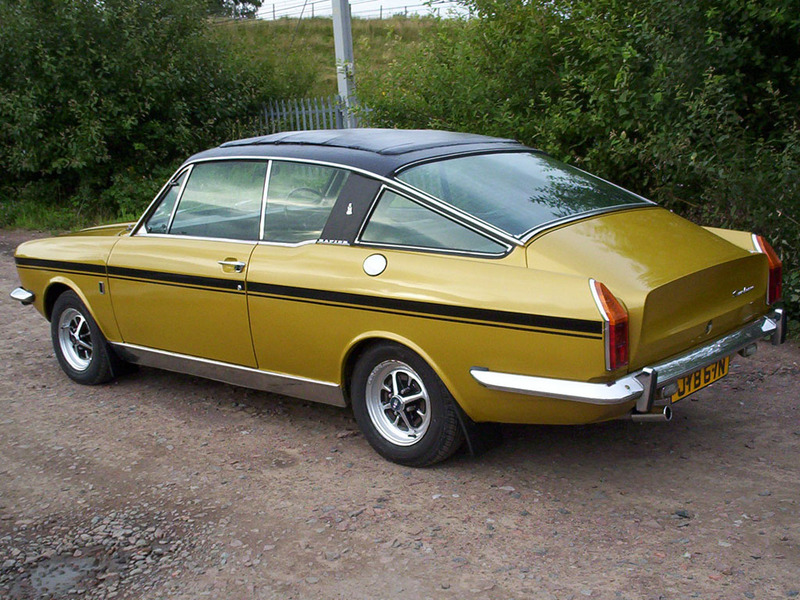 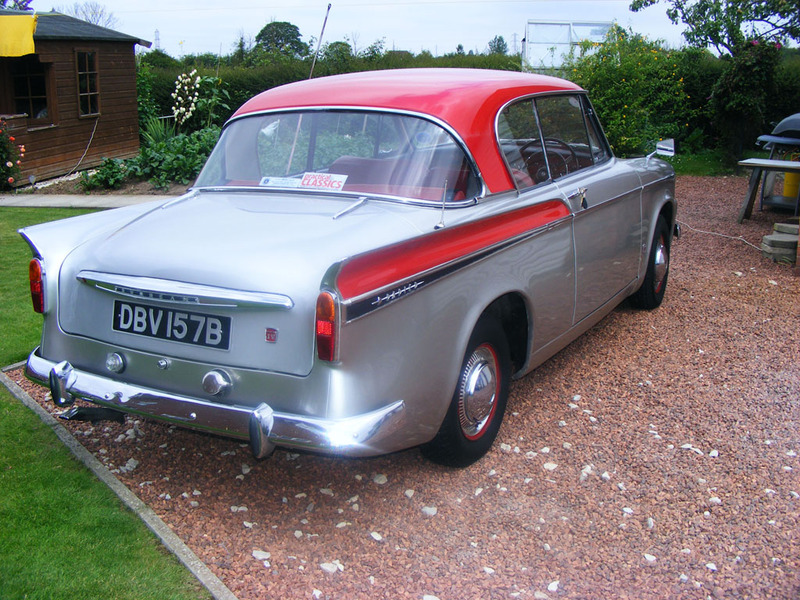 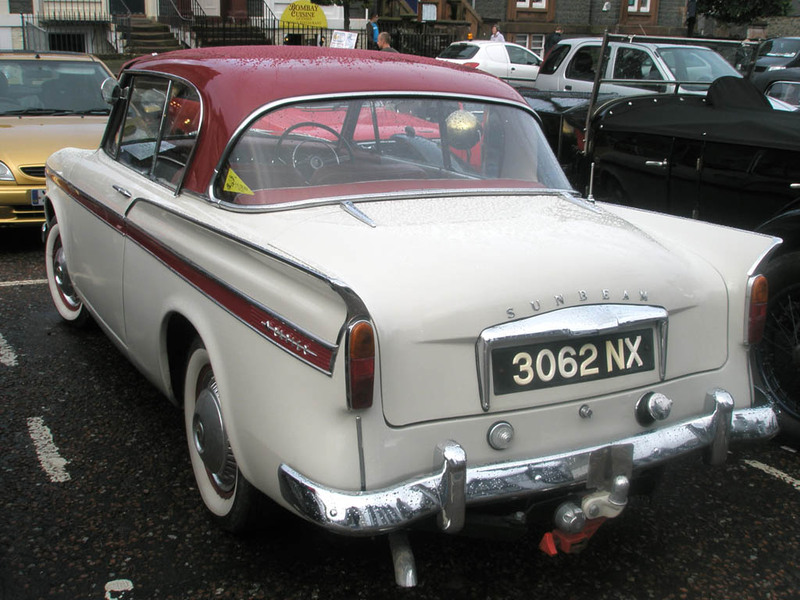 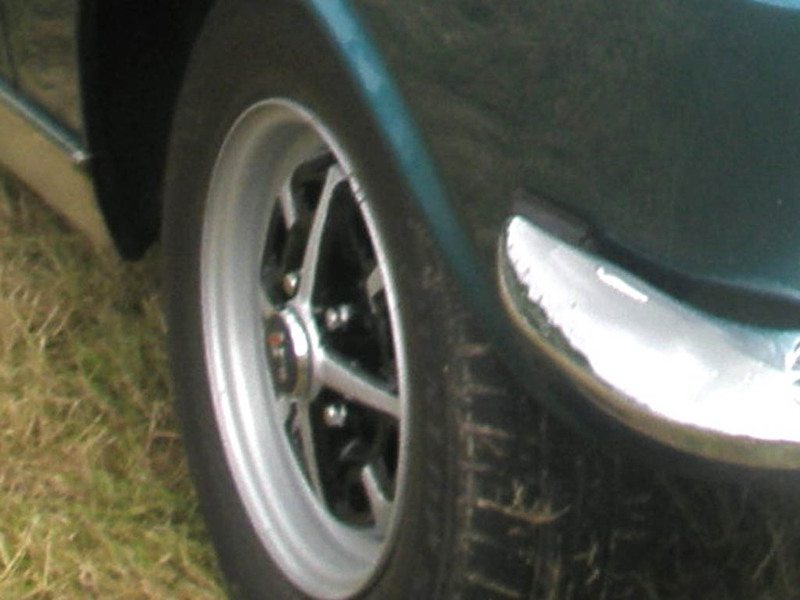 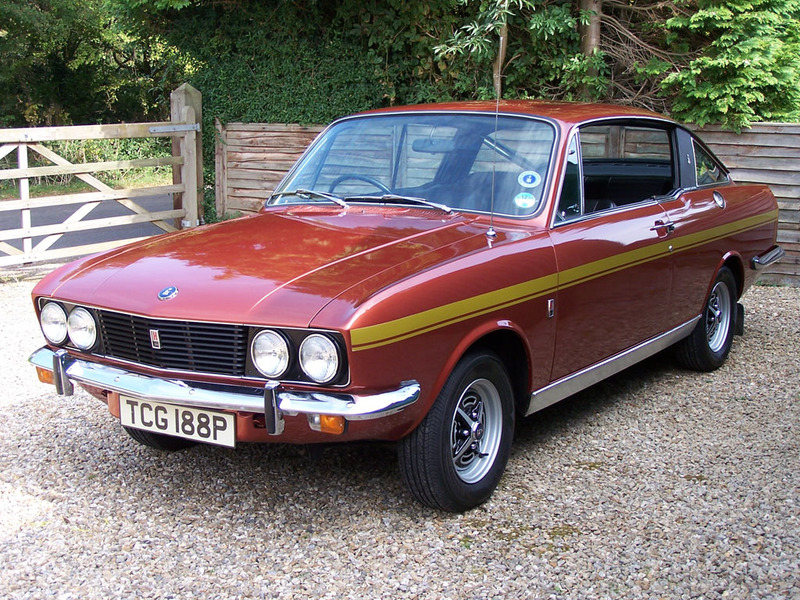 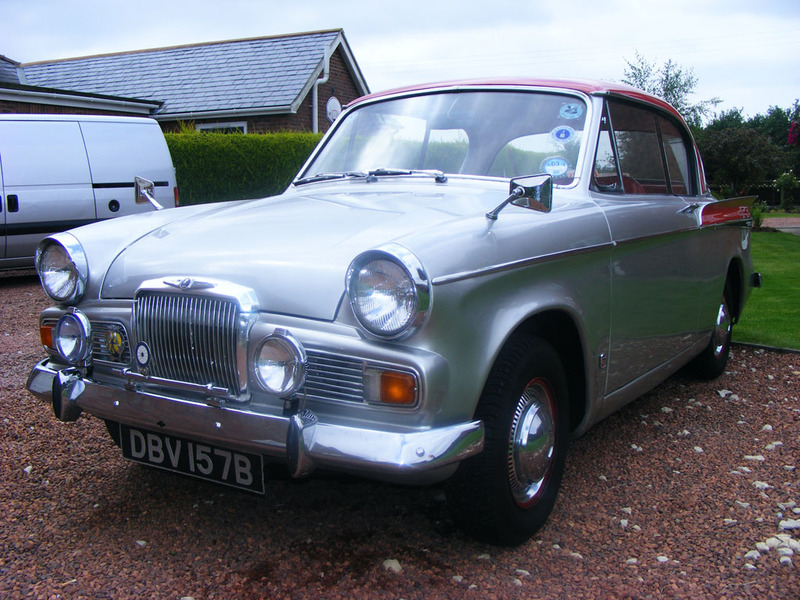 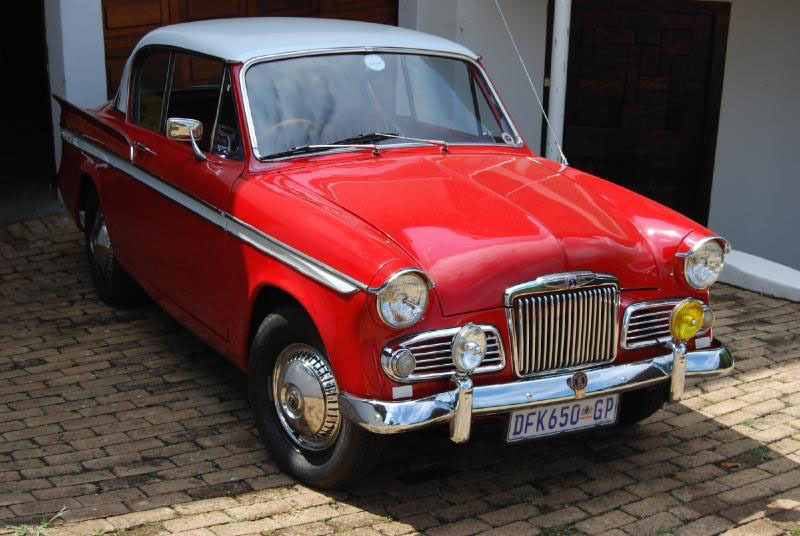 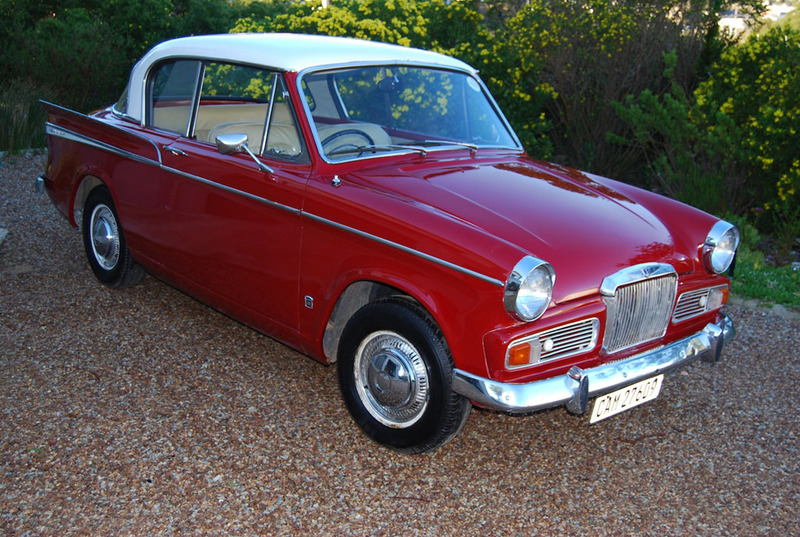 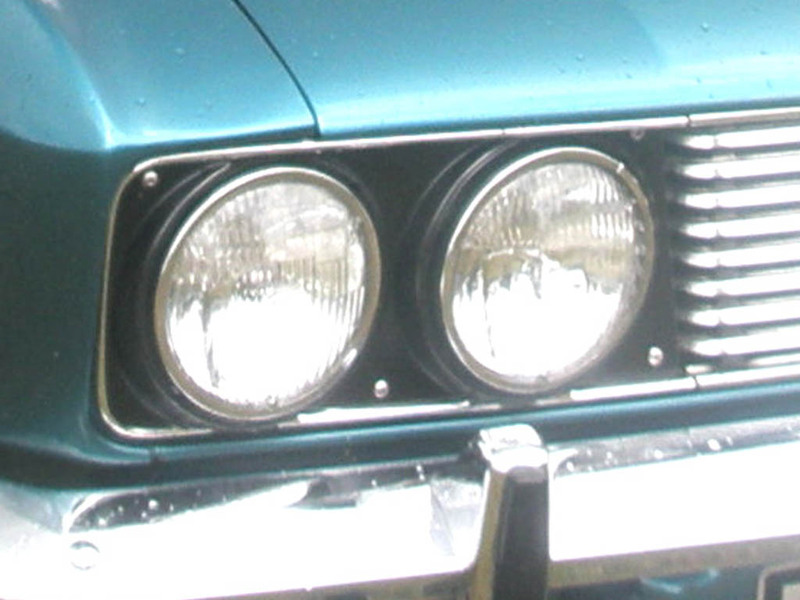 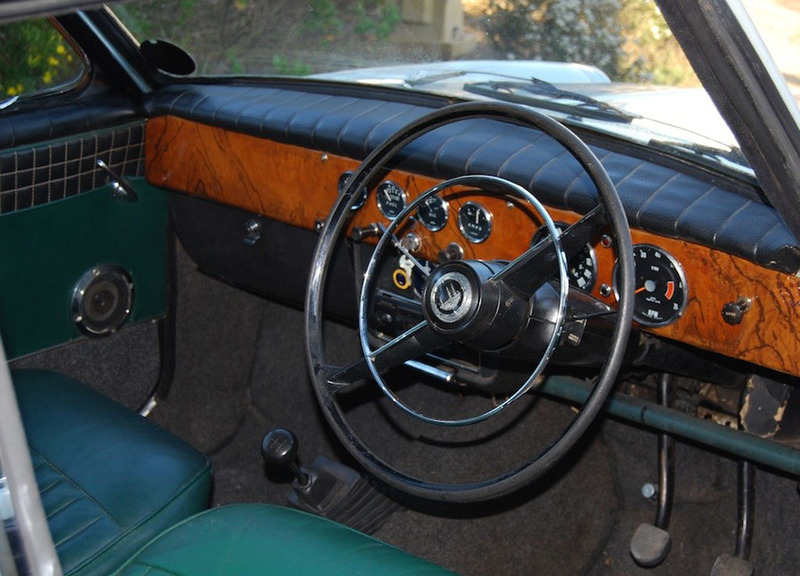 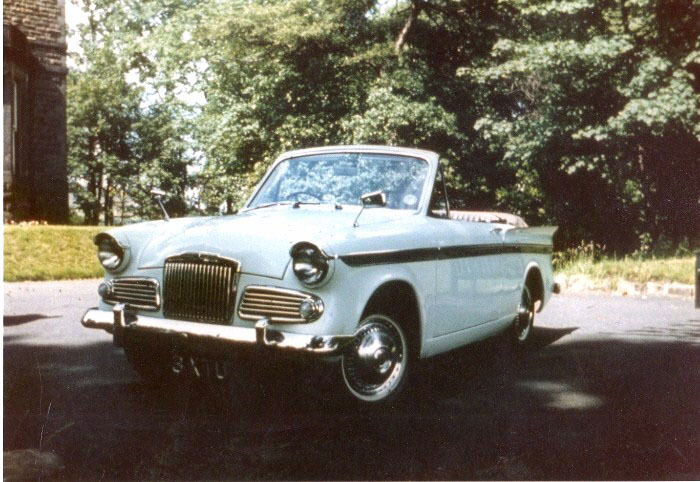 Series IV belonging to John Simpson, Chief Mechanic at Practical Classics magazine. 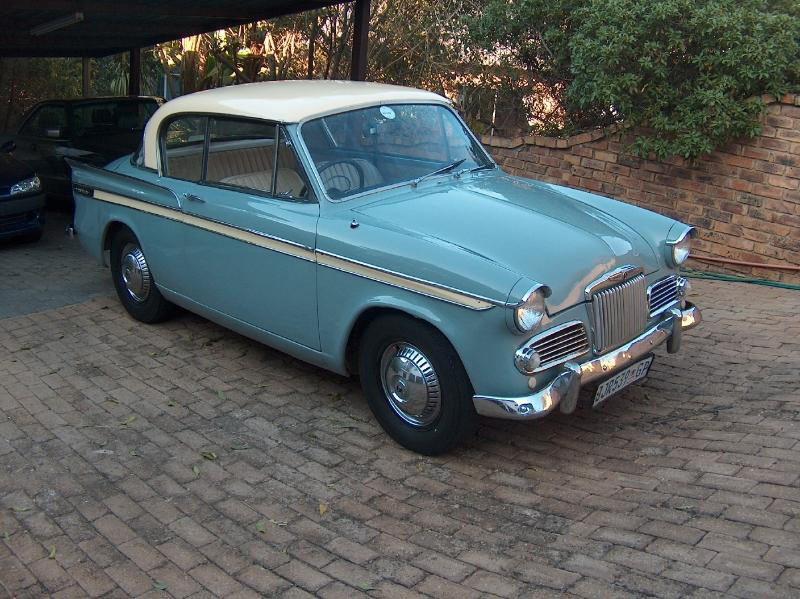 With thanks to Abie Fullard of Pretoria. 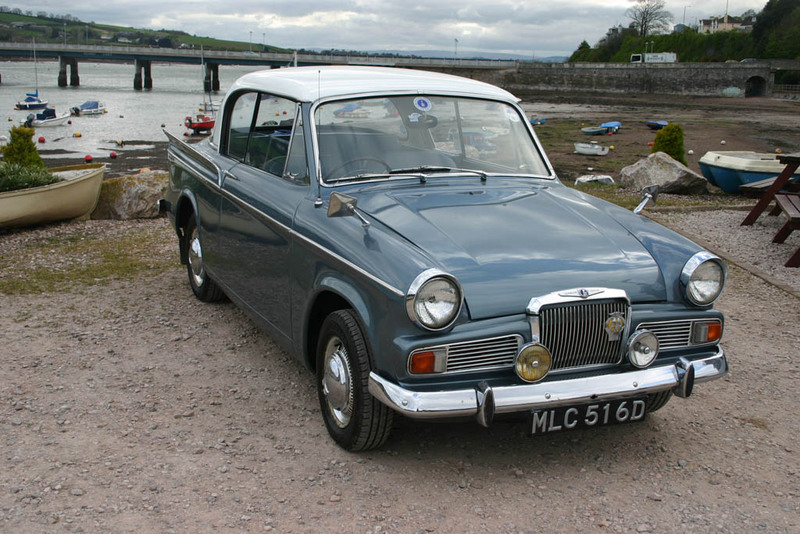 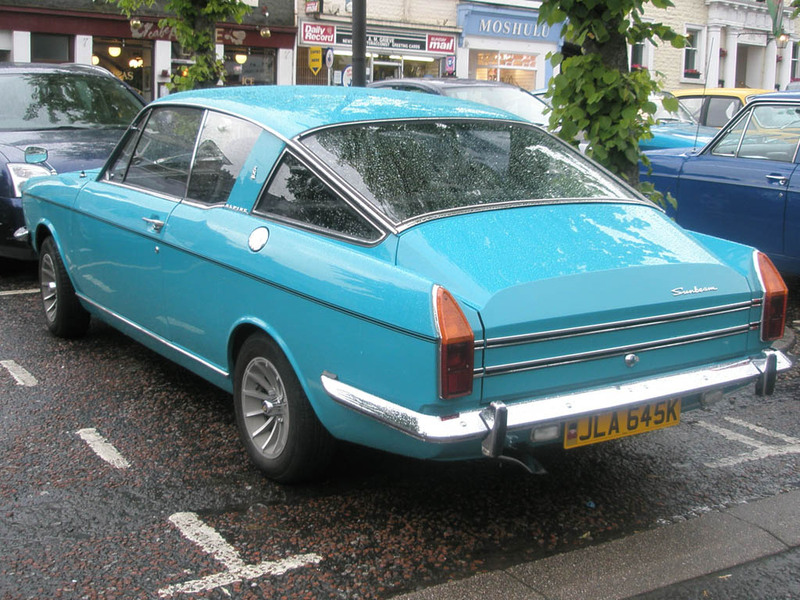 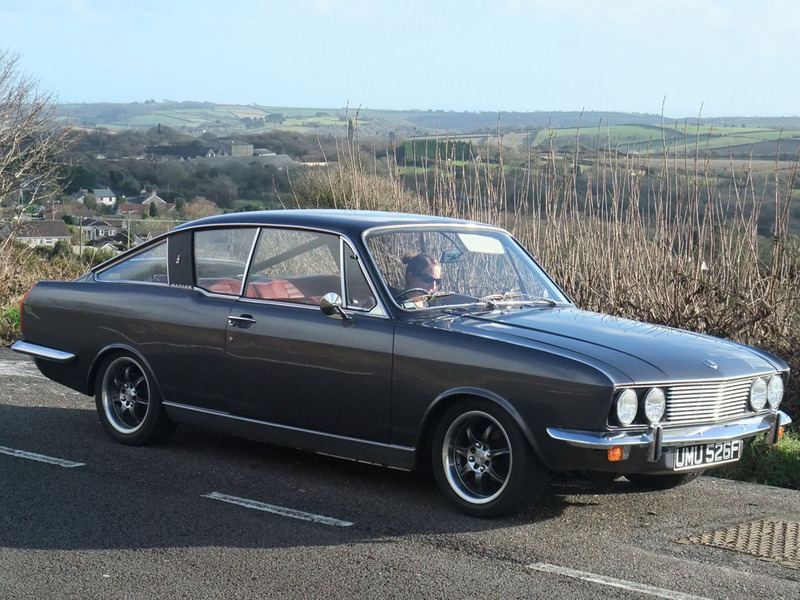 Series V belonging to Ray Moore at the Shaldon/Teignmouth bridge. 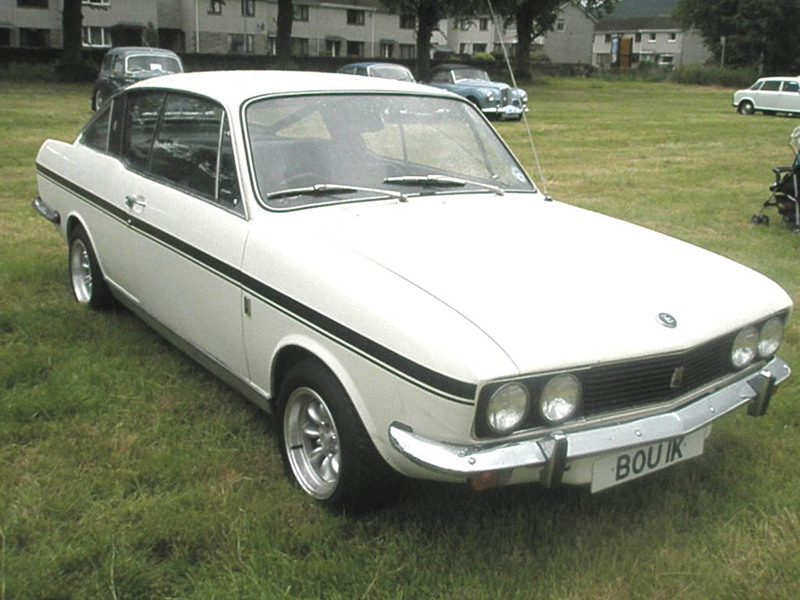 Thanks to Andy Cheeseman of Lanark.